A beautiful entrance can add that wow factor to a property, while boosting its value. Over the years at Chilstone, we have created many stone porticos for a range of houses, from new builds to restoration projects. Each one uniquely different, but equally stylish. This large new build was created to order for a classic but elegant house. The client wanted an impressive new property that blended with the village location in timeless design. 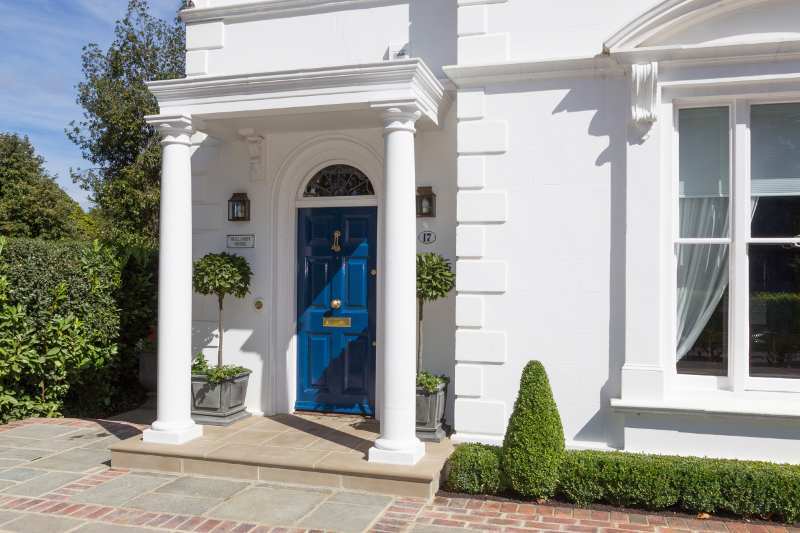 Chilstone hand crafted and supplied a number of stonework pieces, but the stone portico is a major focal point that really makes this house stand out. 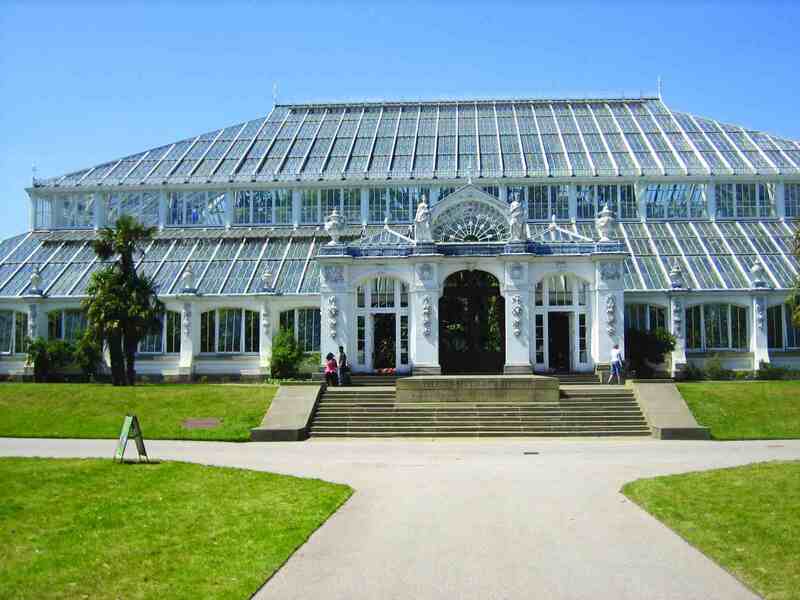 Our porticos can be customised to fit houses and scaled up for larger properties. This client ordered a double sized portico for a truly grand entrance. Old but New – Bespoke Restoration. The owners of Pillar House wanted to reinstate columns that were missing from the entrance of their Cornish residence. They had searched the country for fluted columns to match the ones depicted in an old photograph they had found that that had been taken of the house several decades earlier. We used an existing fluted column from our extensive range of columns to match the ordinal design. The client had existing foundations so the simple addition of a pedestal block enabled our standard fluted column to achieve the required height. The addition of a timber roof structure made the property a local focal point once more, adding value to the house and the ambience of the surrounding area. Porticos don’t have to follow the same fashion. Our cast stone can be reinforced with concrete & steel to take weight, combing beauty and strength. This stonework was used for a very contemporary design where we worked very closely with the project team from an early stage. An impressive marriage of our versatile material and contemporary architectural design. From hotels to homes, up and down the land, there’s a doorway begging for a revamp. Check out some great handcrafted ones we’ve made. P.S. We do door surrounds too! Our experienced team of architectural estimators that are available to advise and help 01892 740866, give us a call!